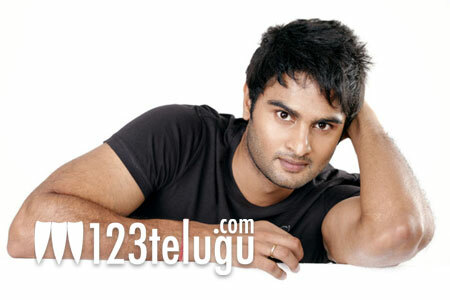 Sudheer Babu seems to be quite choosy about the projects he is signing. After making his debut in SMS,he took a break for six months and heard numerous scripts. Finally, he agreed to do a film titled Premakatha Chitra. The film, which will be directed by J Prabhakar Reddy, was launched recently in Hyderabad. “cant loose the name i got in SMS.maruti’s story “prema katha chitram”is sumthing out of the box.will suprise you. looking fwd the gud thing is i liked 2 more scripts.so 4 the next 1 & half year theres sum movie releasing evry 6 months,” Sudheer Babu said. Now, the actor has revealed that he has agreed to act in a film to be directed by Munna, a protege of Sukumar. Munna has been a long time associate of Sukumar and has worked on films like Arya 2 and 100% Love. Radhan, of Andhala Rakshahi fame, will compose for this untitled film which will go on floors in January, 2013.